Service Manual is printed on demand and ships separate from other products. We do not accept returns on this product. 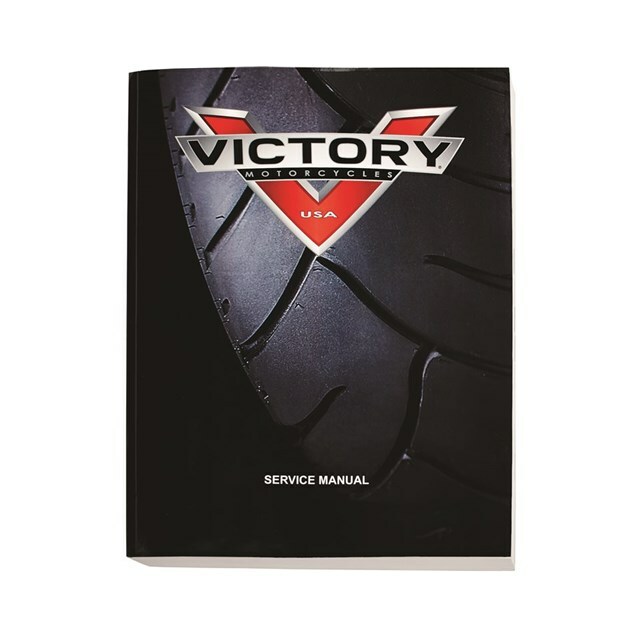 Service Manual covers model year 2010 Kingpin, Vegas, Hammer, and Jackpot.